Die Kosten für Software machen einen erheblichen Teil jedes IT Budgets aus. Je mehr Software im Einsatz ist, desto größer ist auch die Menge und Komplexität der zu verarbeitenden Bestandsdaten. Excel basierte Tools stoßen hier an ihre Grenzen, aber mit einer Software Asset Management Lösung sind Sie jederzeit Herr über Ihre Lizenzsituation. Software manufacturers also invest large sums to extend and improve functionality. They need their customers to recognise the value they deliver, and acquire sufficient licences to match usage levels. On the one hand, this exposes organisations to the risk of having too few licences and the associated financial consequences that will inevitably be revealed by the next audit. On the other hand, analyses and empirical data show that every company wastes money on unused software. 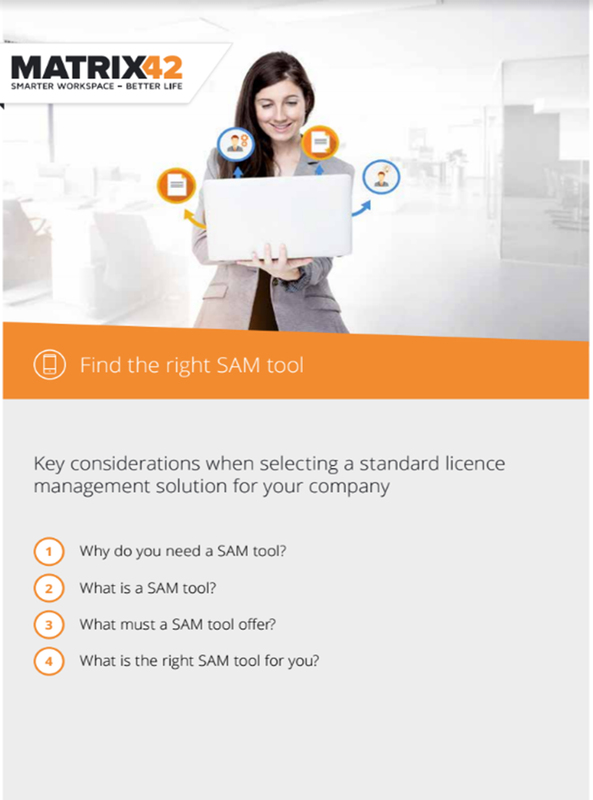 Only a SAM tool is capable of providing the required process efficiency and functionality for valid documentation of your licensing situation.